Alaska Legislators, industry, work out independent contractor definition - Employee or Independent Contractor? 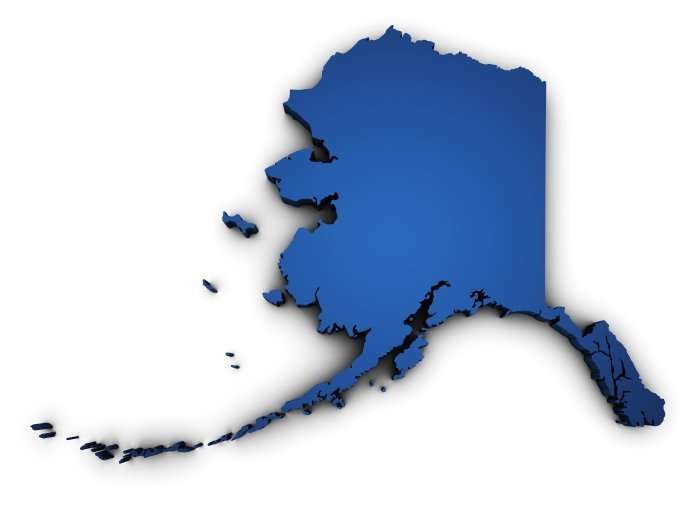 From Alaska Journal, Tim Bradner discusses the process and negotiation by legislators and state administration resulting in a bill with a new definition of an independent contractor. (iii) the person provides contracted services for two or more different customers within a 12-month period or engages in any kind of business advertising, solicitation, or other marketing efforts reasonably calculated to obtain new contracts to provide similar services.